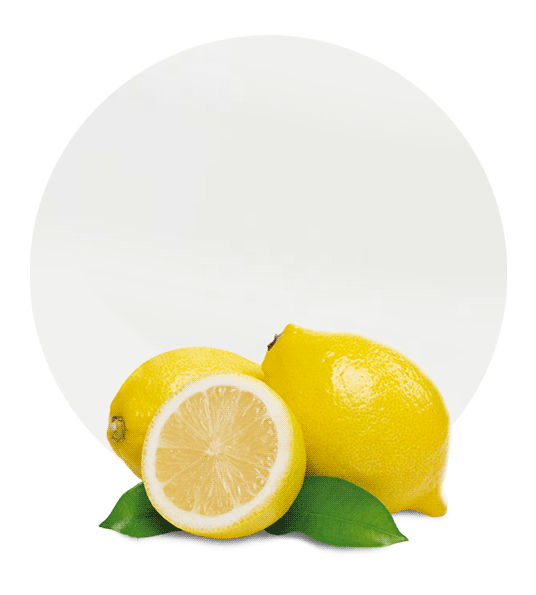 Lemon Essential Oil consists of more than 90% terpenes which have very little flavour value. Their insolubility in alcohol is a nuisance in flavour compounding. With our Five Fold system distillation, most of the terpene fractions of Lemon Oil can be removed. 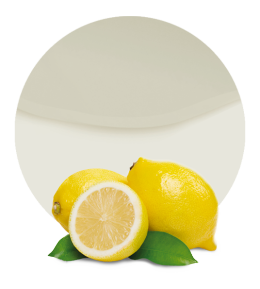 Therefore, Lemon Oil 5 Fold is soluble in ethyl alcohol and paraffin alcohol, water and propylene glycol. It has no explosive or oxidizing properties and it is 5 times more concentrated than Lemon Essential Oil. This type of oil has a light yellow colour, its aroma is the typical of fresh lemons, and it has a clear mobile liquid aspect. 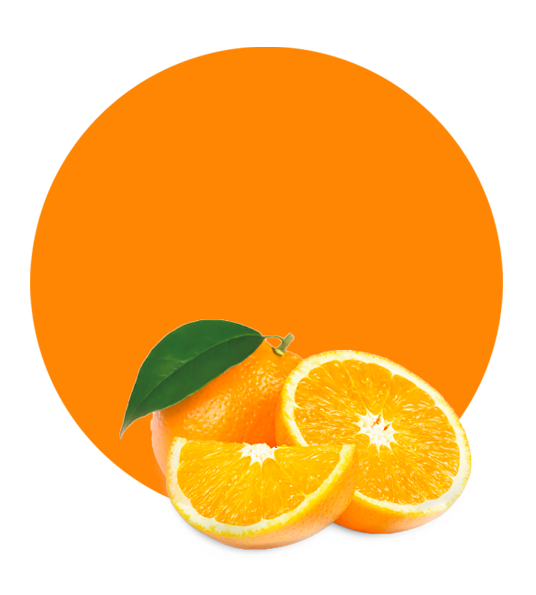 Lemon Oil 5 Fold is obtained from the peel of fruits of different varieties of Citrus Limon by Supercritical Fluid Extraction and Chromatography. This technology uses CO2 in supercritical condition as a solving agent, and through it we obtain pesticides, fungicides and heavy metal-free products without any solvent residue trace. This product does not contain preservatives, essences or colour, as is produced according to G.M.P. requirements. It is also alcohol-free. The Lemon Oil 5 Fold is stabilized in a Nitrogen atmosphere and packed in special containers. A chilled storage between 4 and 10 degrees Celsius is recommended for this product to preserve its properties and quality. Lemon is one of the most famous and used types of fruit. 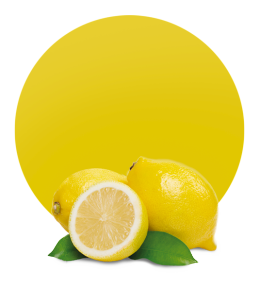 Lemon flavour is perfectly recognizable and very popular. Most people associate the smell with cleanliness and freshness, which is why the aroma of our Lemon Essential Oil 5 Fold is used in the food and beverage industry, in the production of cleaners, in flavourings, perfumes, lotions, body creams and even in the pharmaceutical industry.